Home on the water in Westchester. Natural gardens for seaside air and soil. More frequent coastal flooding demands plants that can tolerate sea water and salty sea air. 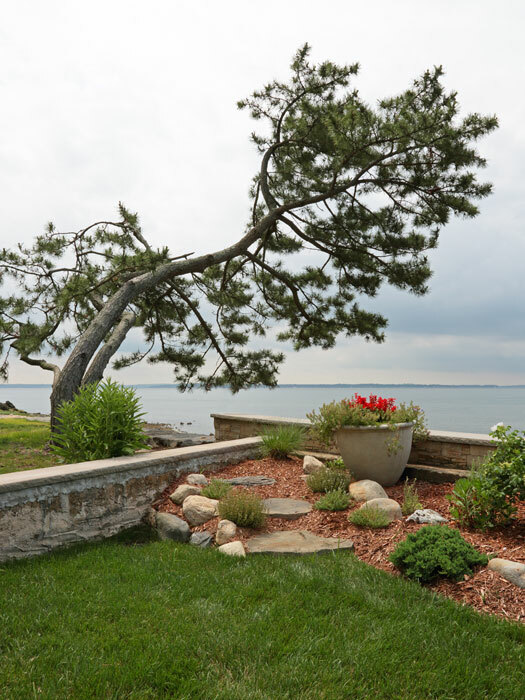 The entire landscape of this property was devastated by seawater flooding. 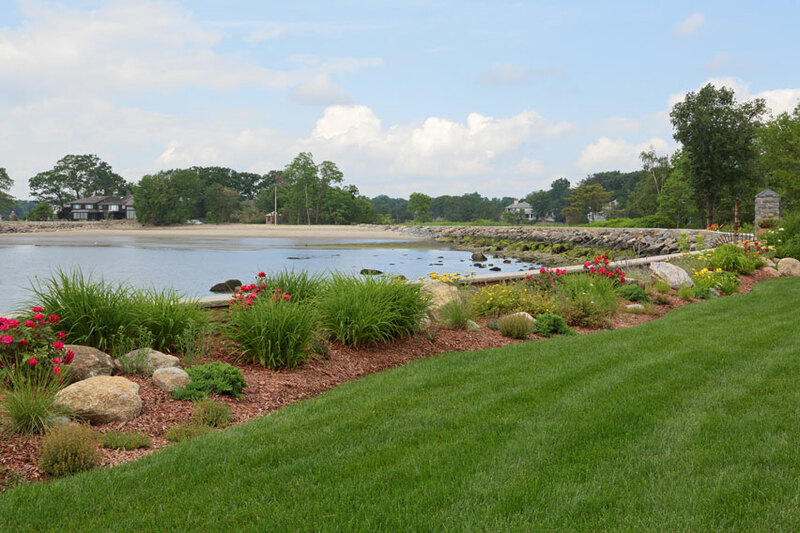 We brought in new topsoil and re-planted with plants and shrubs at home by the sea. 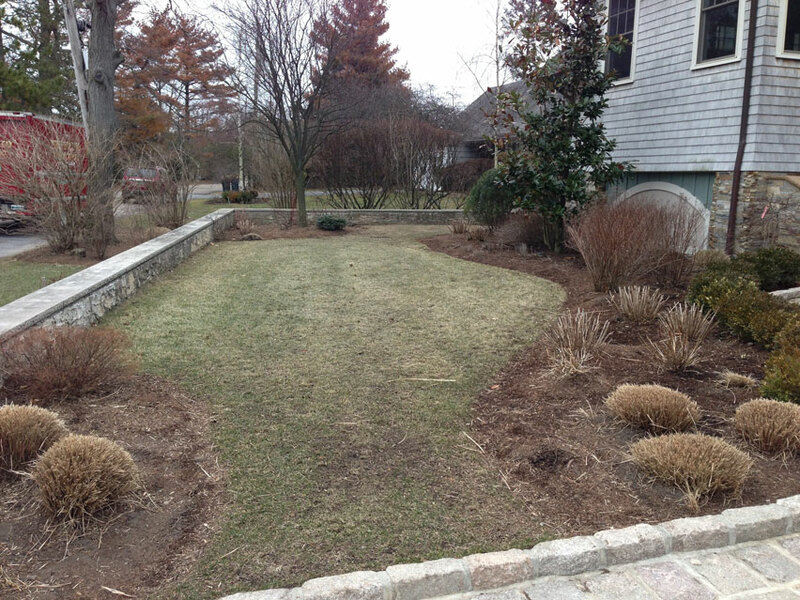 Turf-type tall fescue sod replaces the more traditional (and less salt tolerant) Kentucky bluegrass. Mamaroneck, NY.